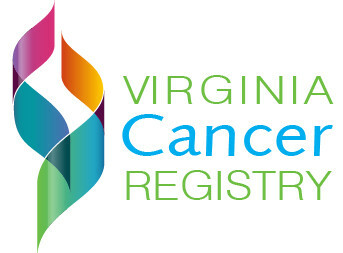 The Virginia Cancer Registry (VCR) is a partner in statewide activities to promote cancer prevention, early detection, and successful treatment and care. 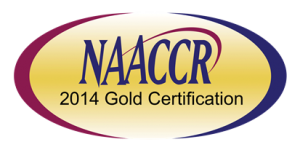 The cancer information collected by the VCR describes the impact of cancer in Virginia and is used to assist cancer control and prevention programs and initiatives. 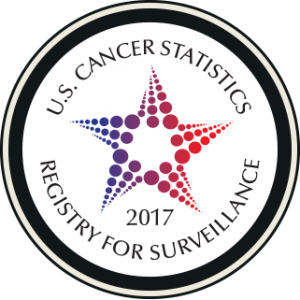 The Virginia Cancer Registry (VCR) is part of the Virginia Department of Health (VDH, Office of Family Health Services (OFHS), Division of Population Health Data. 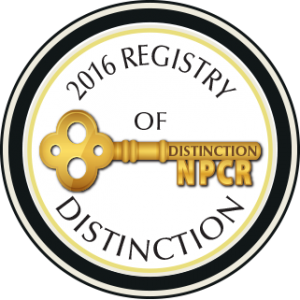 The VCR is a statewide registry of data on individuals diagnosed or treated in Virginia or Virginia residents who received cancer care out of state.